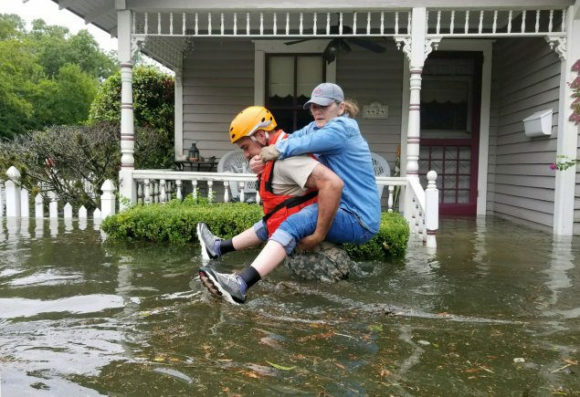 In the wake of several natural disasters, from hurricanes to wildfires, many of you have tried to help by giving to aid organizations. It’s easier than ever to do, with companies like Google and Facebook providing donate buttons, which connect donors to a number of charities. In August, NFL star JJ Watt used the crowdfunding platform YouCaring to single-handedly raise more than $37 million for Hurricane Harvey.